From time to time, we like to highlight recent deals from the CompStak database that we find interesting. We hope you will find the information helpful. Also, follow us on Facebook and Twitter to earn 30 points on CompStak! 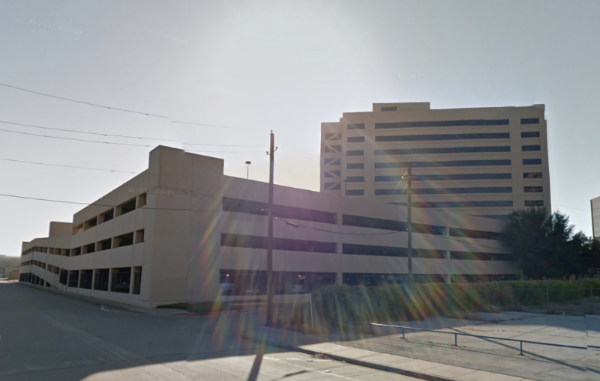 Insurance brokerage firm has renewed and expanded at 5501 Lyndon B Johnson Freeway in Dallas. The company more than doubled its footprint at the Crossings II building: from the 1,939 SQFT it initially signed for in mid-2011 to just shy of 4,300 SQFT with this recent transaction. LevelFirst will be paying rent in the mid teens for the space, about $1 PSF more than its current rent.